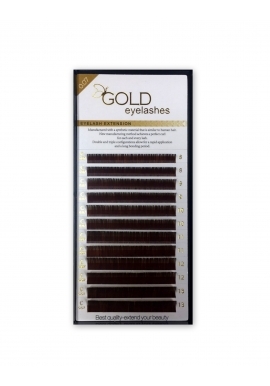 Experience premium volume lashes! 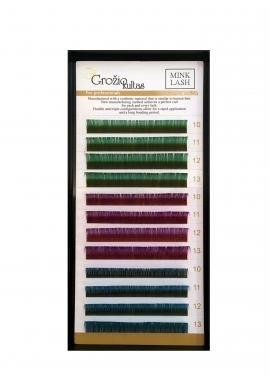 0.05 width for an ultra light and thin lash that makes volume lashes pop! 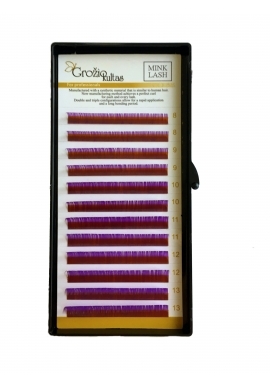 Fuller, more noticeable lashes that every client will keep coming back for! Revelation premium volume at it's best! 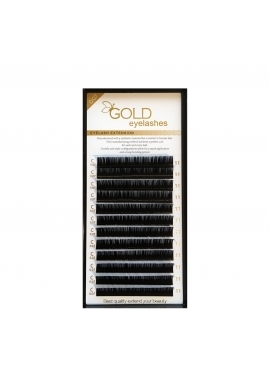 These lashes are even thinner and lighter than traditional volume lashes. 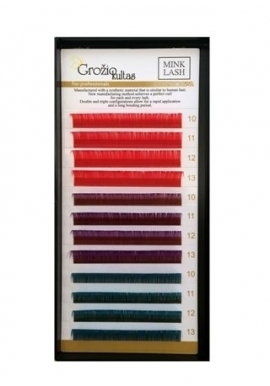 They will allow more lashes to be grouped together for that fuller volume look. 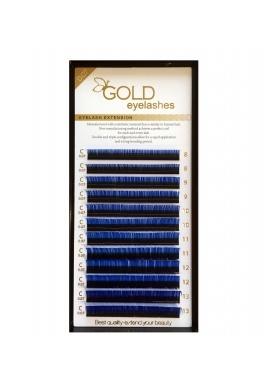 They are also great for those whose natural lashes cannot bear the weight of thicker lashes. 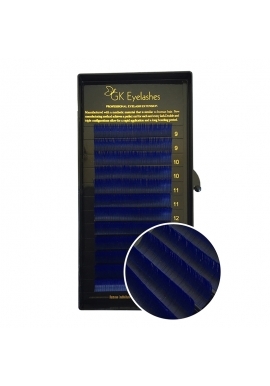 Ultra soft to the touch, these 0.05 width Volume lashes by Revelation are perfect! 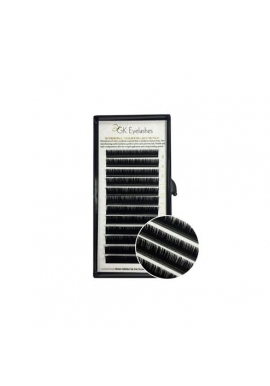 GK eyelashes is premium quality material to produce the lashes your clients will be pleased with. 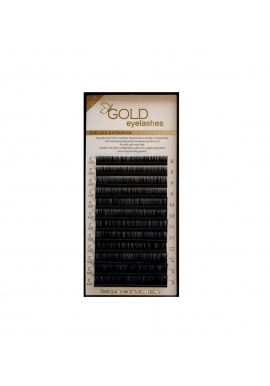 They under go strict quality control and are made using high temperatures to create the curl. This makes them heat and water resistant.